Beautiful wooded home site. 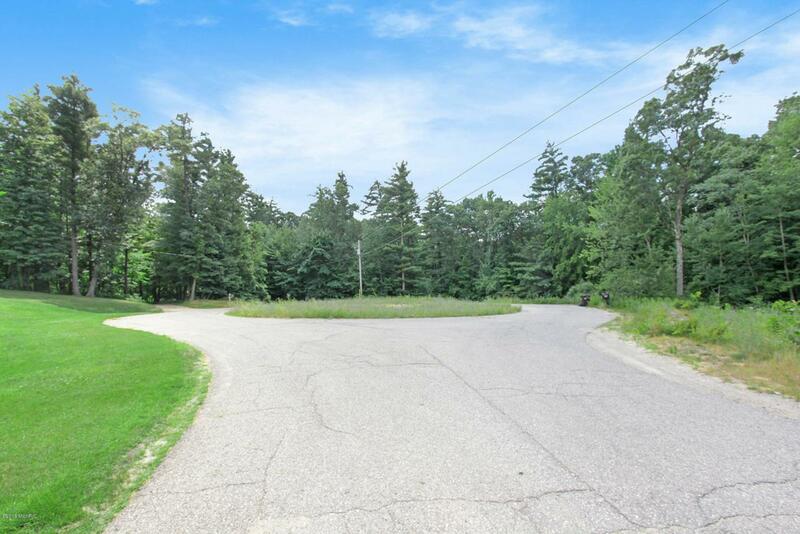 This 1+ acre lot is surrounded by a quiet neighborhood, waiting for your dream home. Located at end of cul-de-sac; country setting close to lakes, golf course, restaurant, river, and U.S. 131. Within 35 minutes to Grand Rapids. Cleared and ready to build.